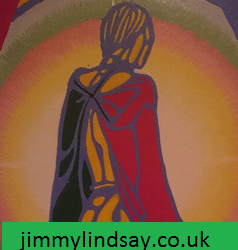 Please scroll to the bottom of this page to locate my commentsbox""
Big up on the website Jimmy!! Support to the fullest!!! Jah bless!! Hey Jimmy, Loving the site!!!! Can't wait for the full site to be launched!!! There's soo much that I didn't know about your illustrious music career, and can't wait to find out more and see you performing. Keep it up and keep us informed.